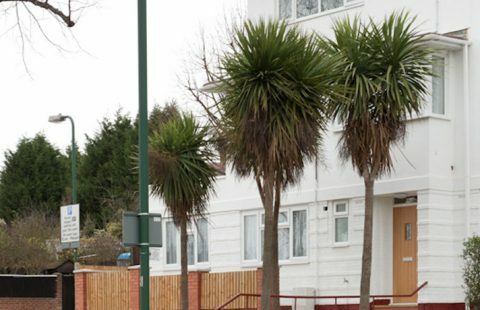 Chadwin Road is a Supported Living Plus Service in the heart of Plaistow, Newham providing individualised and proactive support for up to 4 adults (18-65 yr olds). Individuals are supported to become as independent as possible within the community alongside maintaining their own tenancy. 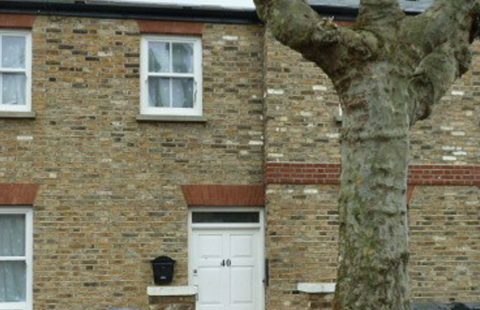 Individuals are provided with their own newly refurbished flat, each of which is tailored to meet individual needs and preferences and to promote the development of essential daily living skills. 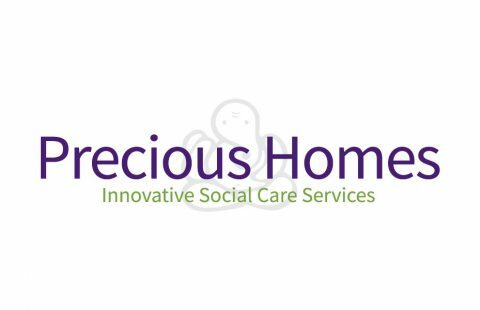 The service is ideal as a step-down service for someone moving on from a secure or residential setting, taking the next step onto independence in the community. Based in the heart of Newham, Chadwin Road integrates into the local and residential community and benefits from excellent transport links across London. Being close to local amenities including shops, a leisure centre, Newham College and Newham library, there are vast opportunities for social integration and accessing activities locally. Close to Westfield Stratford City, there are also excellent transport links across East London, with a short 10-minute bus journey to Stratford, with just a further 10-minute tube journey into Central London. Input from our in-house Multi-Disciplinary Team (MDT) can be provided on top of a person’s support when people we support require further therapeutic and behavioural support and intervention. This is an additional resource for people who have had input and cost agreed with the person supported and/or their funding authority. Input can range from rehabilitative support for someone in crisis; support for complex assessments and transitions; resolving and reducing emotional and behavioural issues through positive behaviour support approaches; observing, training and mentoring support teams; right through to simply being on hand to give extra advice and guidance to our support teams. Our specialised and highly qualified MDT includes Psychology and Speech and Language Therapy (SALT). We also work closely alongside external MDT partners including Behavioural Specialists, Psychiatry, Occupational Therapy, dieticians and fitness experts.